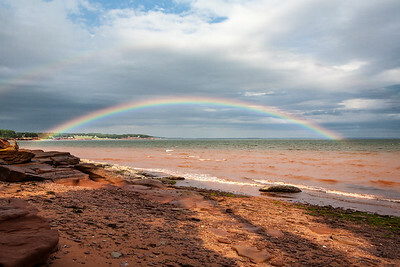 A rainbow arches across the entrance to Charlottetown harbour after a brief summer shower. 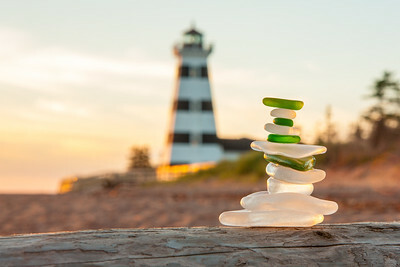 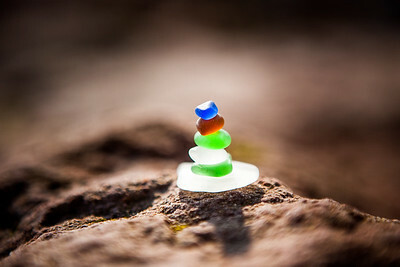 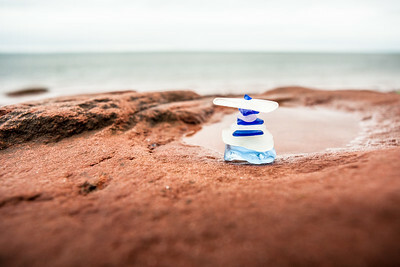 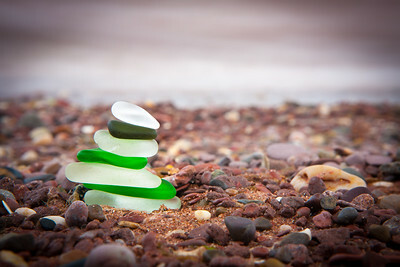 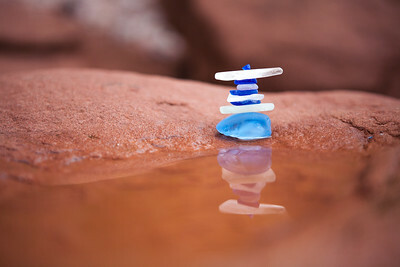 West Point Lighthouse is the backdrop for this sea glass stack on driftwood. 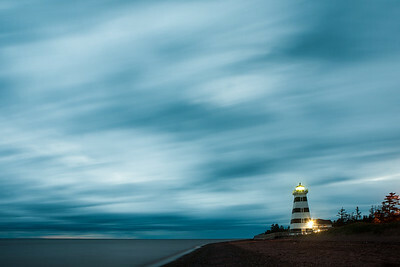 Stormy night skies over West Point Lighthouse late spring 2016. 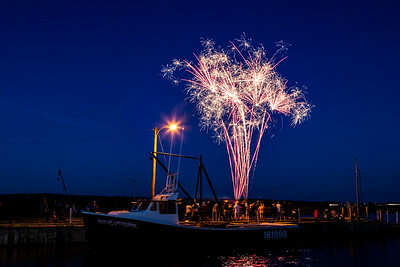 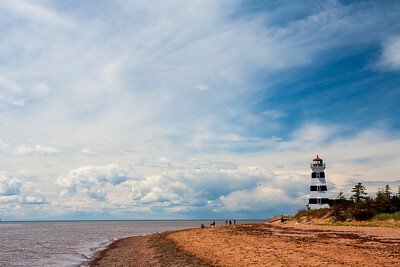 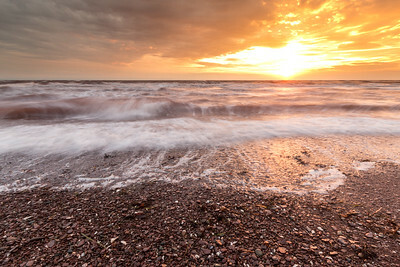 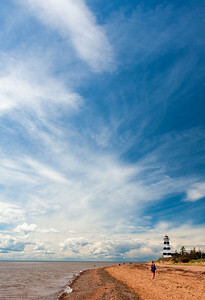 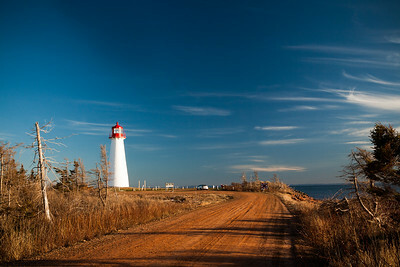 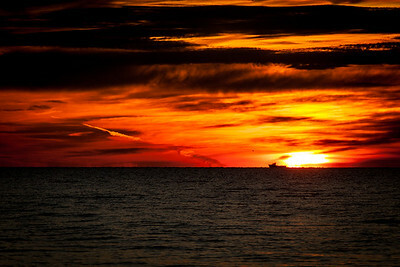 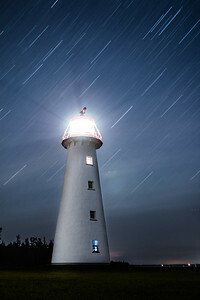 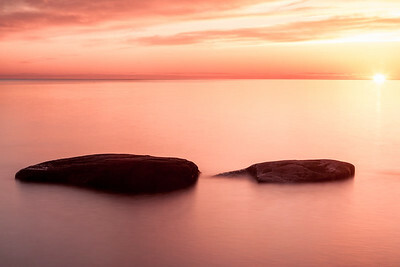 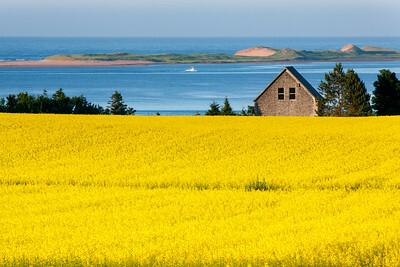 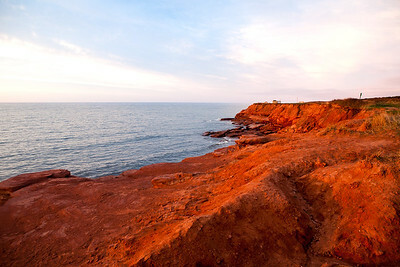 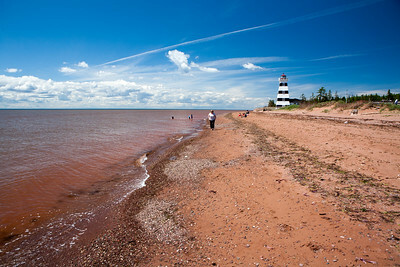 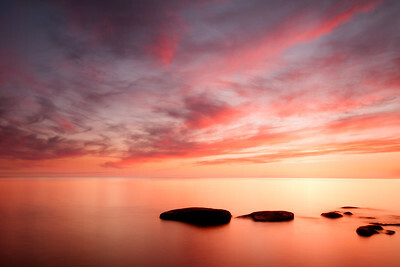 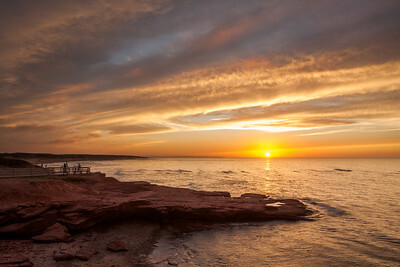 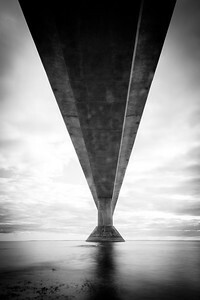 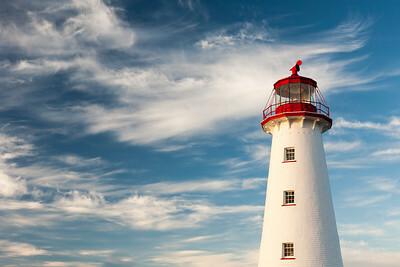 The Point Prim Lighthouse is the first and oldest lighthouse on Prince Edward Island.